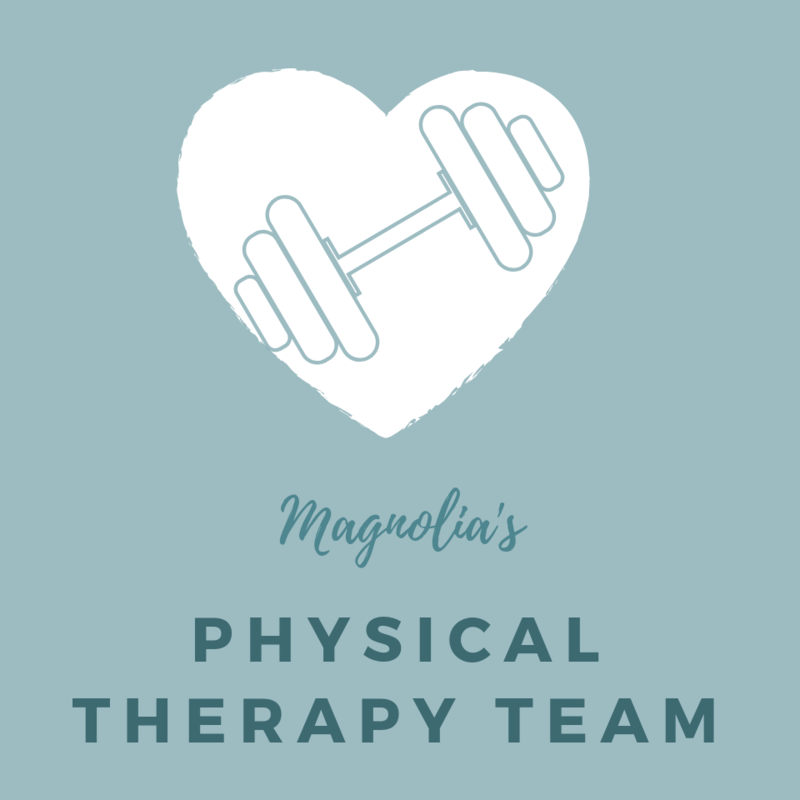 Disclaimer: The content of this website is not intended to be a substitute for professional medical advice, diagnosis, or treatment. Always seek the advice of your physician or other qualified health provider with any questions you may have regarding a medical condition, medications, or precautions. If you think you may have a medical emergency, call your doctor or 911 immediately (or other medic alert service). 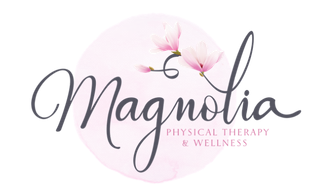 Reliance on any information provided by Magnolia Physical Therapy & Wellness website is solely at your own risk.